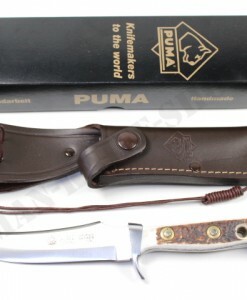 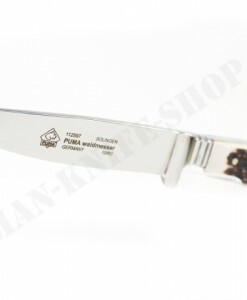 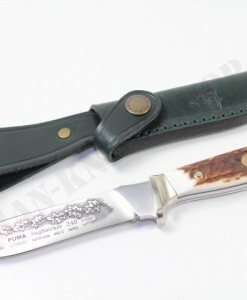 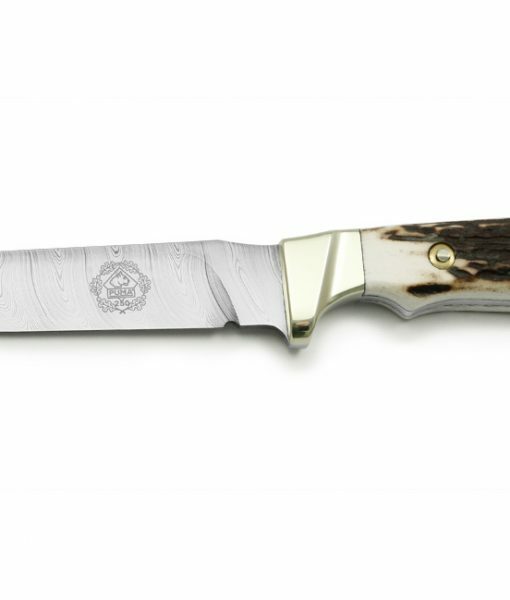 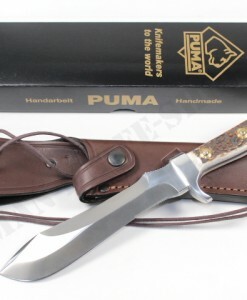 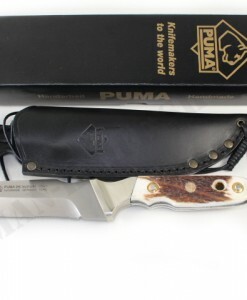 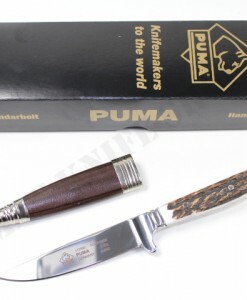 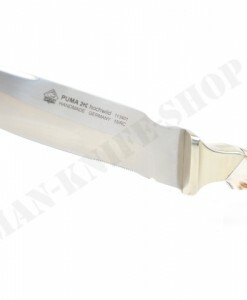 The Puma highlight of this year is the 2019 “jubilee knife”, a high-value Damascus steel hunting knife that combines tradition and spirit of the times. 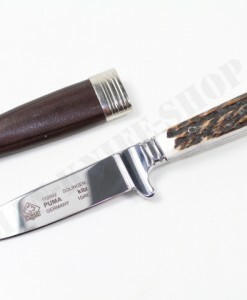 It is produced in alimited quantity of 250 pieces. 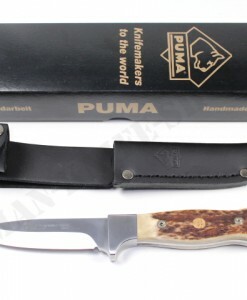 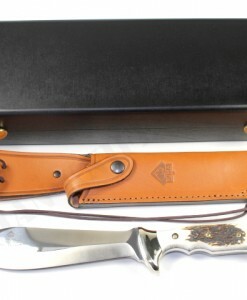 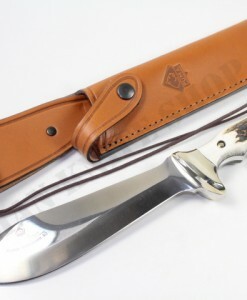 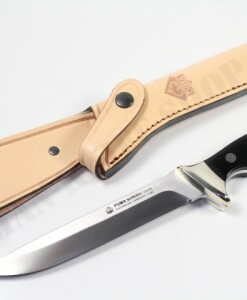 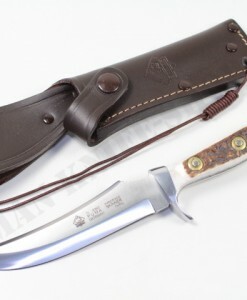 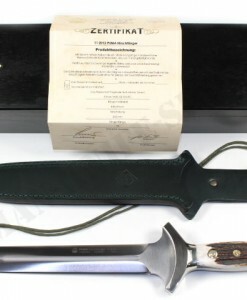 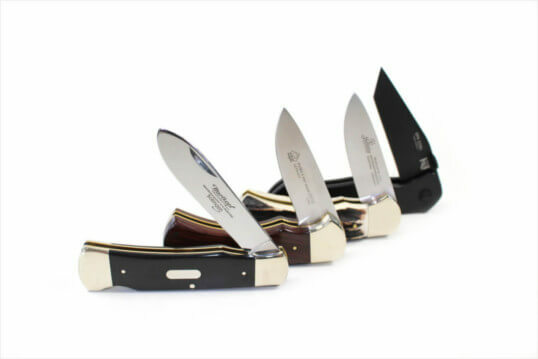 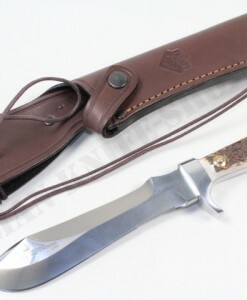 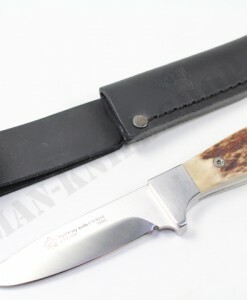 The “Jagdnicker” is the most traditional German hunting knife. 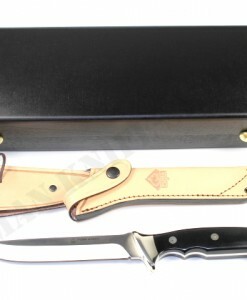 We have combined a contemporary design and practical handling for this anniversary model. 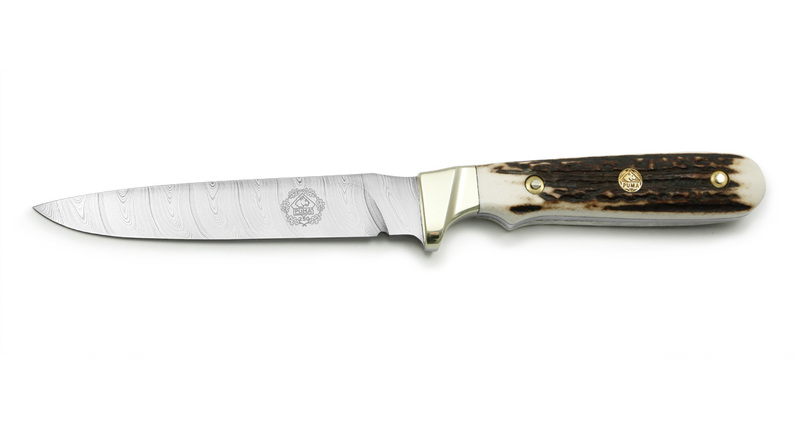 The blade steel selected was ultramodern stainless damascus DAMASTEEL® DS93X™ Dense Twist. 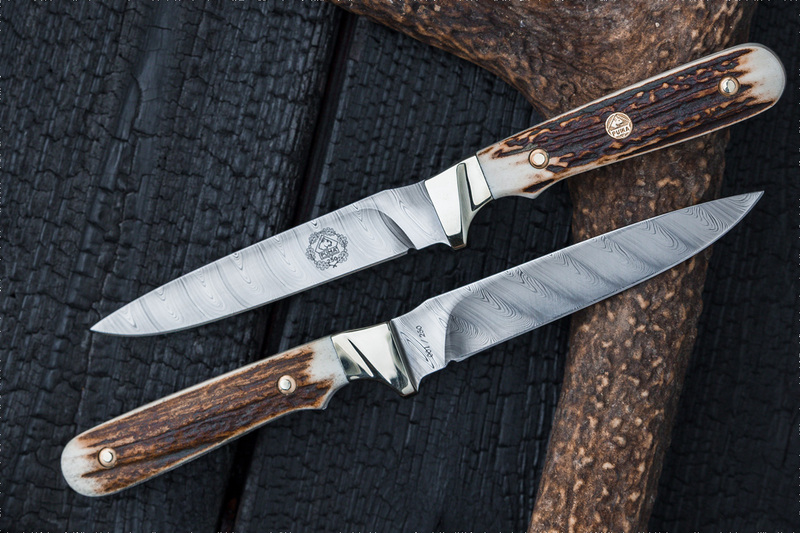 This high-performance Damascus steel guarantees long cutting durability. 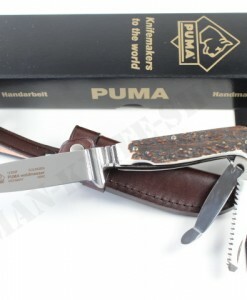 The damask steel structure gives the blade its perfect elegance. 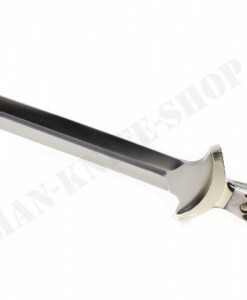 The blade is provided with a thumb recess and is supplemented by the finger recess in the handle. 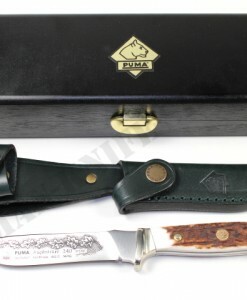 The nickel silver bolsters give the hand additional protection.